Herman Produce is open daily from 9 a.m. - 6 p.m. from June to October. 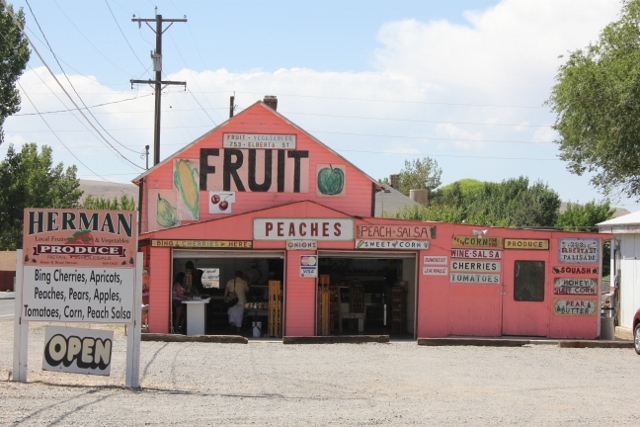 Herman's offers fresh local seasonal fruit, including the famous Palisade peaches, fresh vegetables, canned fruits and vegetables, jams, jellies, preserves, salsas and honey. Come in, try our samples, and enjoy the finest produce in Western Colorado!